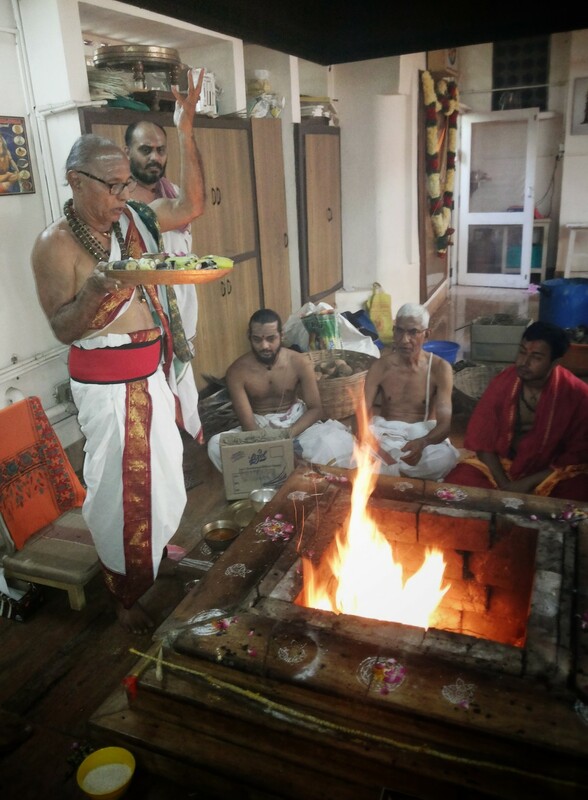 In preparation for Sahasra Chandi Maha Yagna in July 2015, we performed Prana Prathistha for 500 Navakshari Yantrams at our Ashram in Chennai. 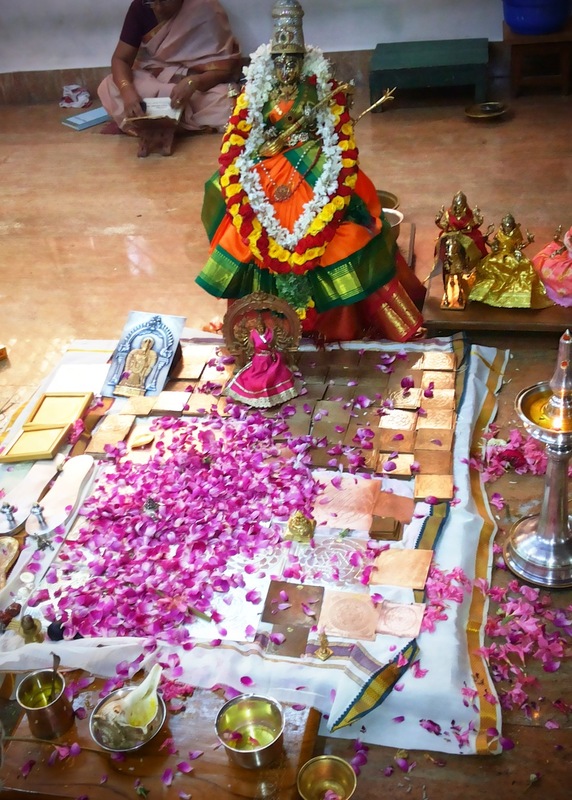 The Navakshari Yantram has utmost divinity and spiritual power, and now to multiply that by 500! We are all truly blessed to be in the midst of such divinity. 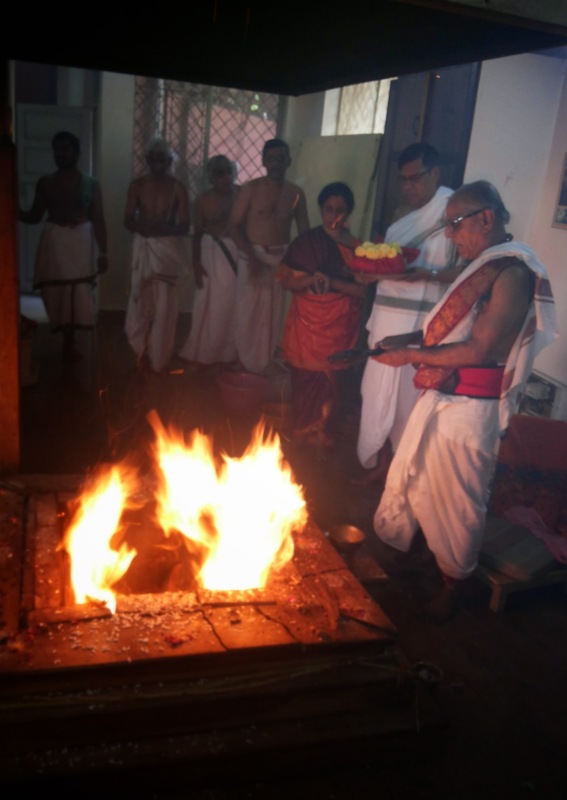 This auspicious event was conducted along with the annual Varshabhishekam for Maha Shodashi. We are happy to share a few photos from this function - all photo credits to Sri K.S. Lakshmanan.